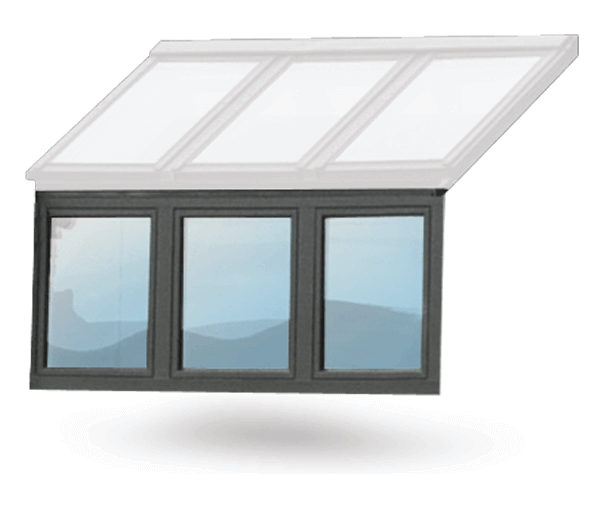 Fully comprehensive range providing maintenance free PVC roof window options for every application. 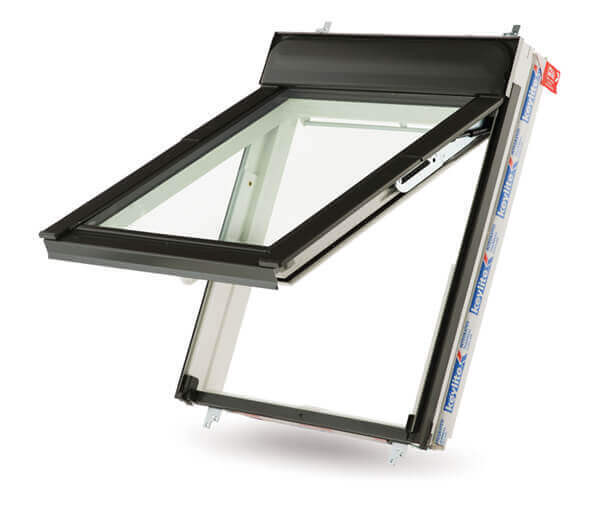 Our most versatile window, suitable for single or multiple applications in any roof with a pitch of 15°-90°. 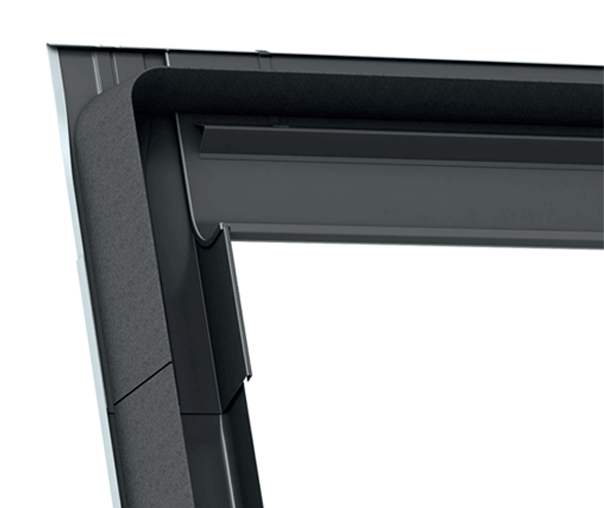 The wipe clean coating has moisture resistant qualities. Ideal in kitchens, bathrooms & other humid spaces. Designed to complement both renovation & new build projects in a traditional style. 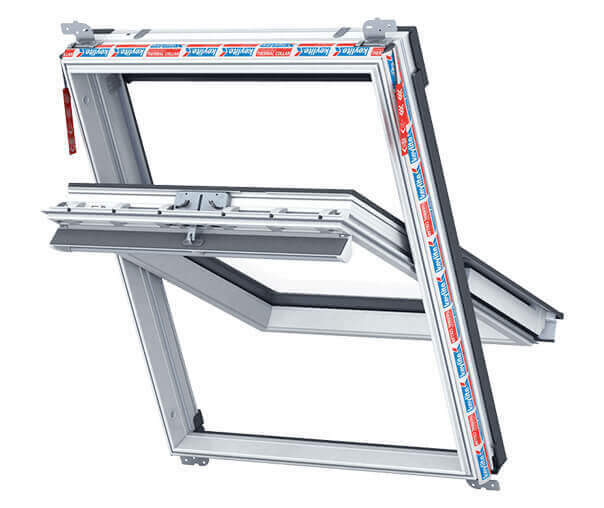 The most efficient way to ensure a watertight installation for your windows and have been designed to integrate efficiently with specific roofing materials. 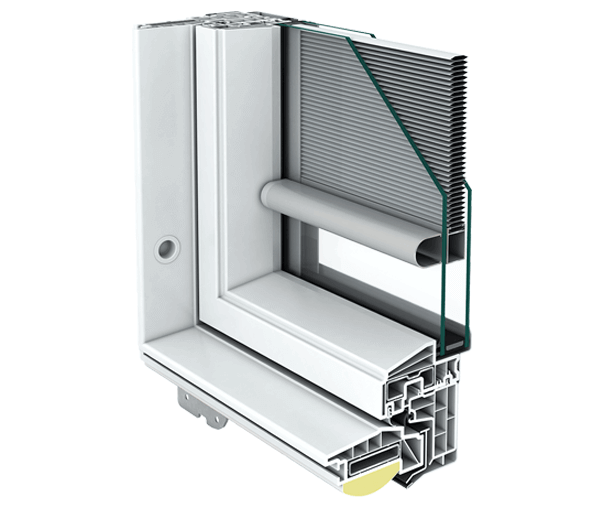 The roof window with a blind permanently enclosed between the panes of glass and therefore is protected against moisture, dust and damage. Available in Manual, Fixed or Electric specifically to our Australian market. 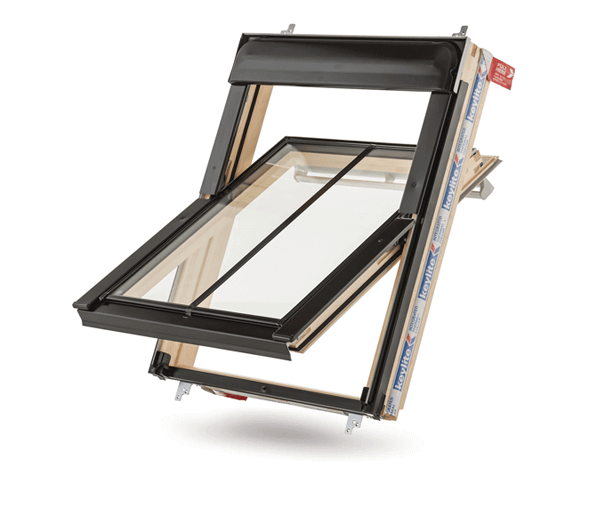 The Keylite Dormer System opens up the opportunity for a unique fresh air experience with the convenience of the top handle. 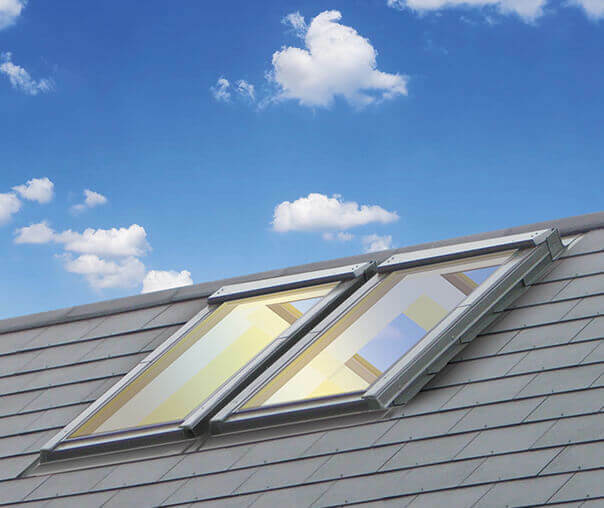 Keylite Ridge Windows are installed along the roof ridge to maximise light and space at the highest point of the pitched ceiling and create a striking feature. 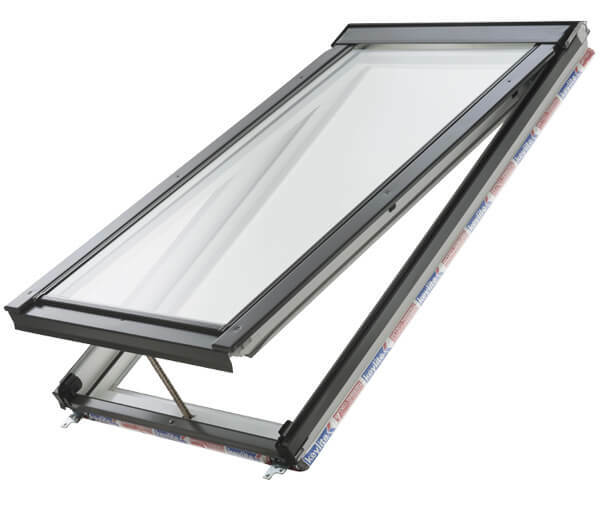 Keylite Vertical Bi-Lite (VBL) Roof Windows are the ideal way to maximise the light and ventilation into any room. 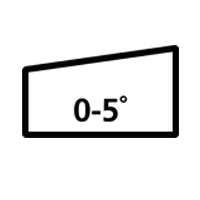 Our technical experts are on hand to advise and assist you at the design and specification stage. 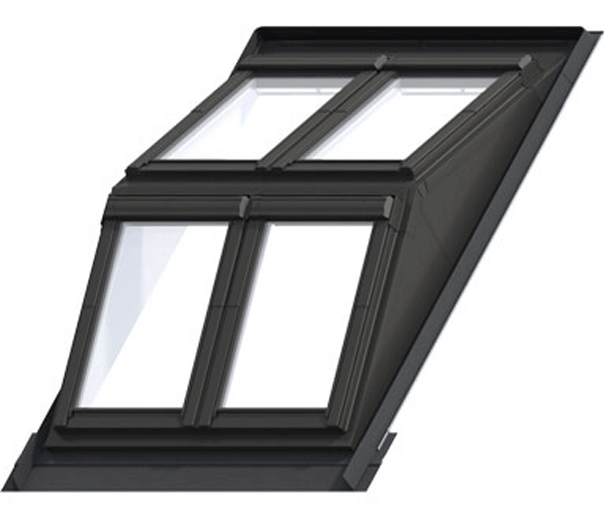 Our patents mean that other conventional roof windows do not share many of our extraordinary features.